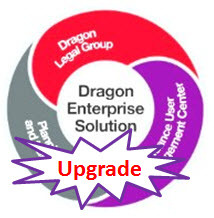 Dragon Legal Group Enterprise Solution Level A - Upgrade from Legal 13 and DLG 14, Download only. Level A pricing is for an order of 5 to 25 units. No microphones are included but suggestions can be found below. Call 615-884-4558 for any questions. KnowBrainer 2017 (the world's #1 selling third-party command utility) which makes Dragon NaturallySpeaking/Medical both easier to use and more efficient. Dragon Installation and Training Flash Drive - 16 GB USB3.0 Flash Drive containing any Dragon product full installation, Installation / Training Manuals, KnowBrainer Command Software, KnowBrainer Knowledge Base. We also recommend keeping a backup of your user profile and include instructions to do so. Built with a specialized legal vocabulary, Dragon Legal Group enables fast, efficient and accurate dictation of documentation in the office or even while visiting clients. Robust transcription and powerful customizations can be easily shared and deployed across a practice or legal department. Seamlessly turn around legal materials with your voice rather than typing, and streamline client and case documentation to improve overall productivity for your entire practice. Manage daily documentation tasks more efficiently across the entire practice with a ready-to-use legal vocabulary, ability to share custom legal terminology and workflow customizations. 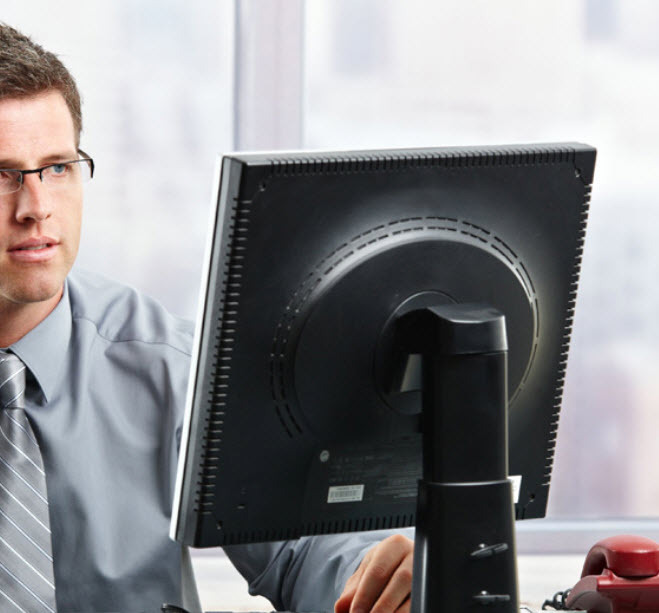 Reduce transcription time and costs, or eliminate transcription services completely. Using a digital voice recorder, legal professionals can take notes while visiting clients for later transcription. Increase revenue and improve client serviceâ€”without adding staffâ€”by decreasing the time it takes to document case and client information, contracts, briefs and other legal materials. Reduce liability risks associated with inaccurate or incomplete details in legal documentation. Easily deploy, measure and centrally manage Dragon on multiple desktops within the organization with the Nuance User Management Center. Dragon Legal Groups specialized legal language model is designed for terminology used in the industry. Made more accurate by a built-in legal vocabulary trained using more than 400 million words from legal documents, it delivers optimal recognition accuracy for dictation of legal terms right from the start. To further increase accuracy, legal professionals can create, import and share custom word lists relevant to clients and areas of specialty. Dragon Legal Group also enables automatic formatting of legal citations and easy correction to speed document turnaround and free support staff to focus on higher value tasks. Transcribe recorded notes into text quickly and easily with Dragons automatic transcription features. Legal professionals can record their thoughts immediately after a client visit while details are still fresh in their minds, and have them automatically transcribed to be ready when they are back in the office. With features to make correcting easier, save time and cost compared to outsourced transcription or reduce any back and forth editing with support staff, for faster document turnaround. Nuance User Management Center (NUMC) makes it easy to track usage and centrally manage both Dragon Legal Group and Dragon Professional Group licenses, user accounts and profiles, administrative settings, and custom words and commands across the enterprise. Dragon Legal Group or Dragon Professional Group speech recognition software, coupled with NUMC and goal-driven project management and services, provides a complete solution that increases legal documentation productivity, minimizes support costs, to ultimately allow attorneys to spend more time with clients. Nuance User Management Center can easily manage both Dragon Professional Group and Dragon Legal Group licenses, depending on the individual usersâ€™ needs. An administrator for example, can easily assign or switch a license via a license key, saving time by centrally managing both product deployments as needed.